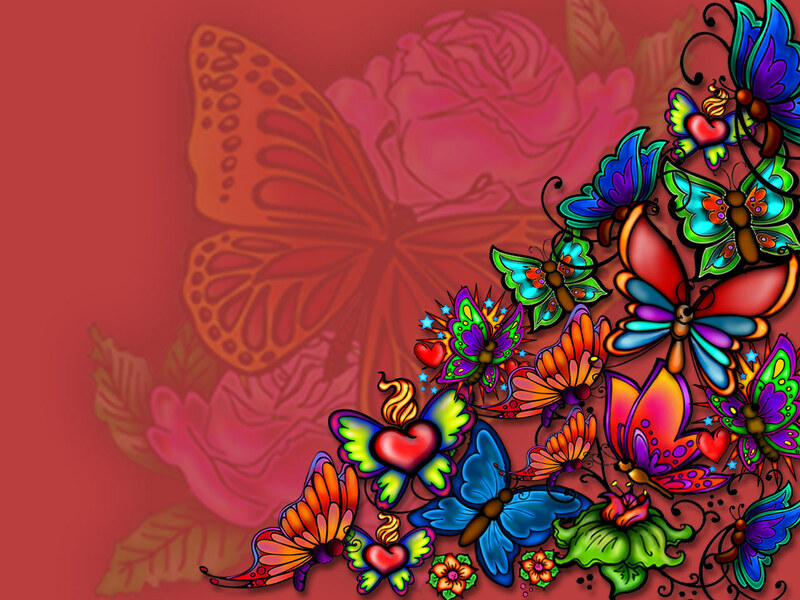 butterflies tattoo. . HD Wallpaper and background images in the Butterflies club tagged: butterfly beautiful animated butterflies. This Butterflies wallpaper might contain stained glass window, anime, comic book, manga, and cartoon.